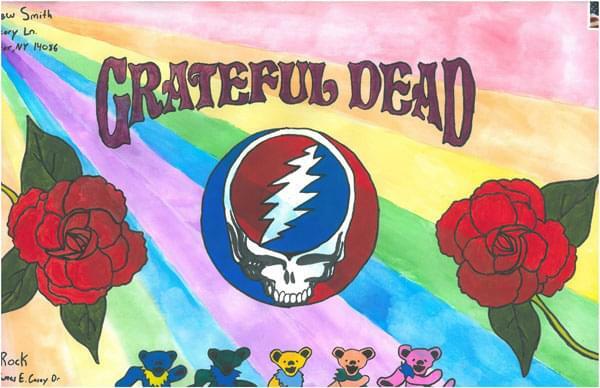 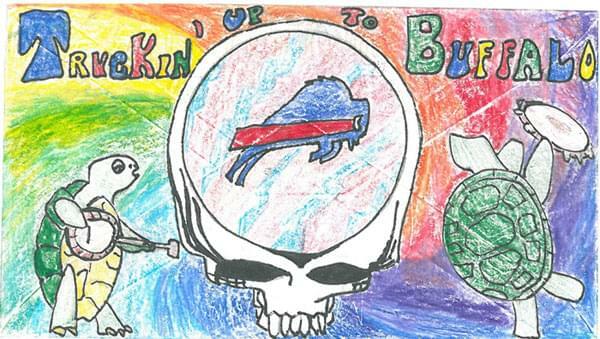 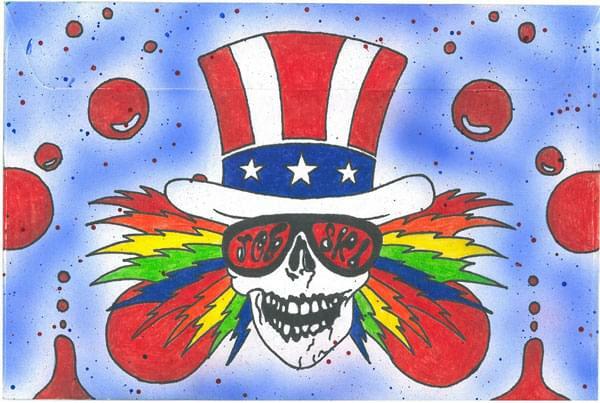 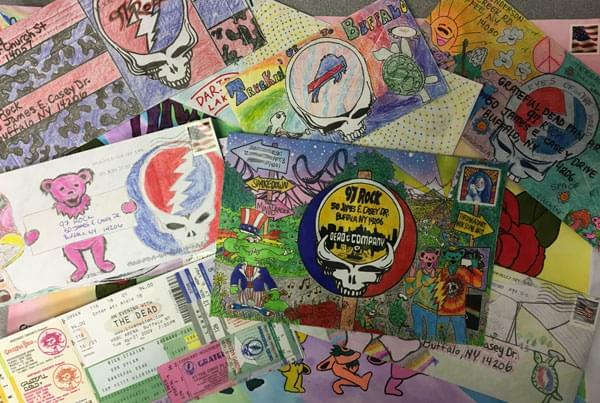 We asked for Grateful Dead Fan Art in the form of envelopes mailed to us for a chance score yourself a pair of lawn tickets to see Dead & Company at Darien Lake on June 19th in their only area appearance. 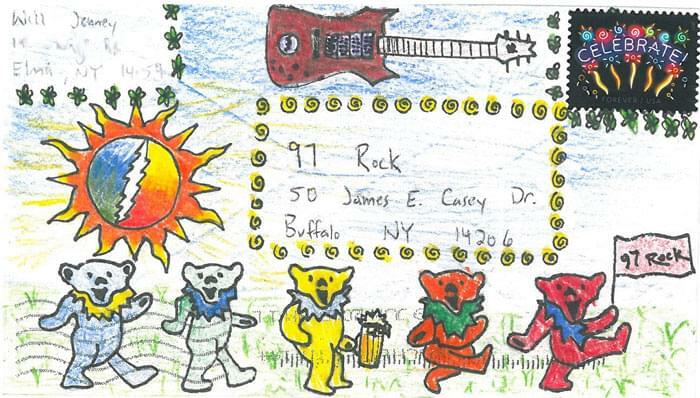 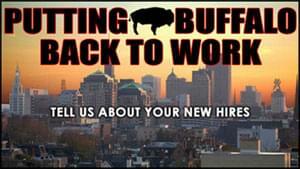 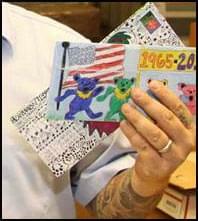 Congratulations to Joe Szczgielski of Akron, who’s envelope our staff judged. 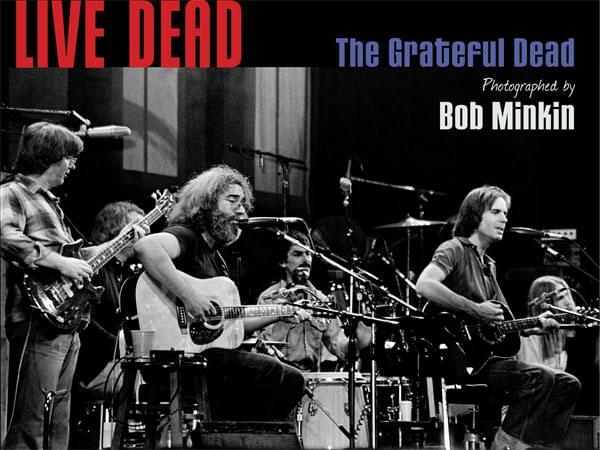 Joe wins a pair of GA Pit Tickets and a copy of “Live Dead Photographed by Bob Minkin.” Runner-up ticket winners will be contacted. 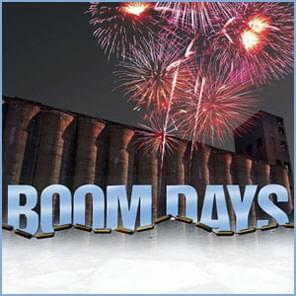 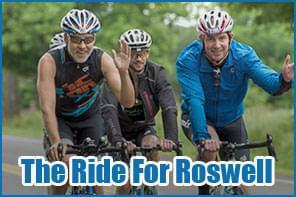 Tickets are available through LiveNation.com and at the box office Tuesday. 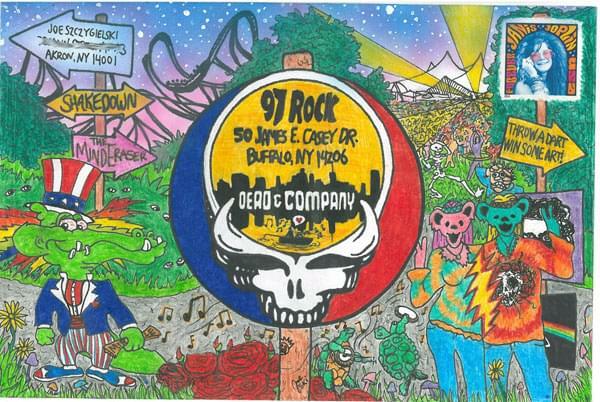 This will be Dead and Company’s only area appearance.